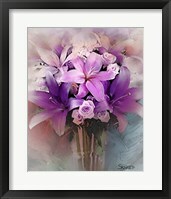 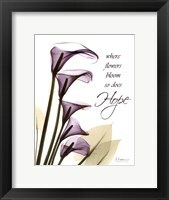 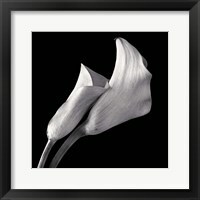 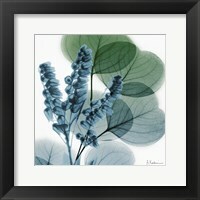 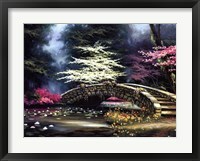 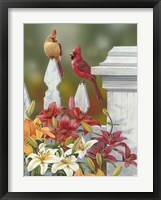 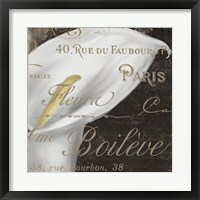 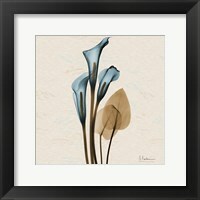 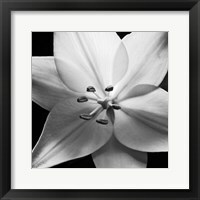 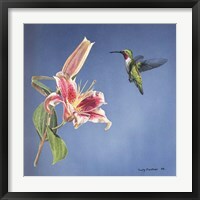 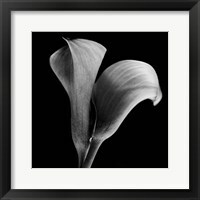 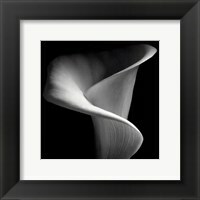 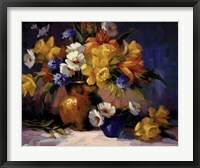 Framed lily artwork is a spectacular style of art that involves the natural beauty of lilies. 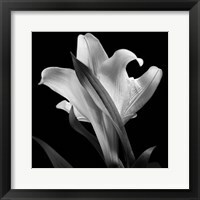 Lily artwork is slowly but surely being recognized as a popular style of art because the flower possesses such beauty that no one can ignore. 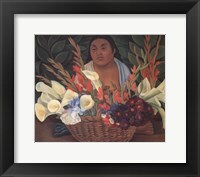 This style of art involves more than just paintings and prints of lilies, but it also involves human subjects being paired with the flower, the flower in its natural element, and lilies surrounded by other beautiful flowers. 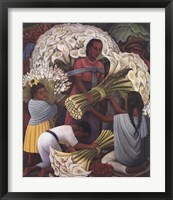 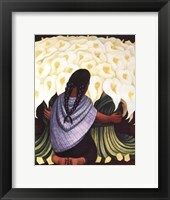 One of the famous artists to contribute to Lily Art is Diego Rivera. 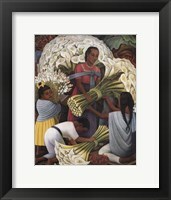 The Mexico native is best known as a painter who showcased his art work on large buildings and walls in the form of murals. 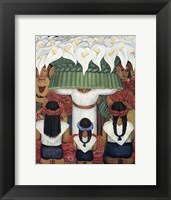 Even after his death in 1957, you can still see his beautiful artwork in cities like Mexico City, Chapingo, San Francisco, and New York City. 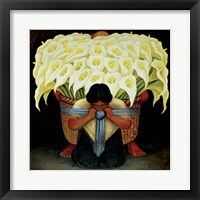 One of his contributions to the Lily art style is El Vendedor de Alcatrace, a painting that features a human subject toting a large bouquet of lilies on his back. 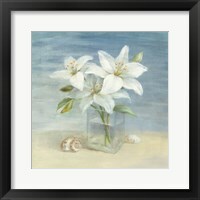 Framed lily art pieces also feature a famous artist named Claude Monet. 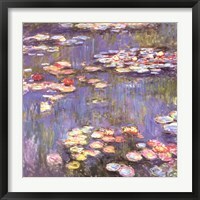 The founder of the impressionist movement is a famous French artist who is best known for his paintings that feature beautiful natural aspects of the French culture. 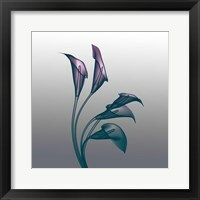 His contribution to the lily art style is Water Lilies Morning. 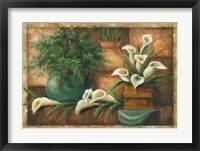 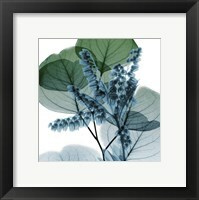 Framed lily wall prints stems from flower art and is a telling sign that nature can be a beautiful thing, especially when it is converted onto a canvas sheet. 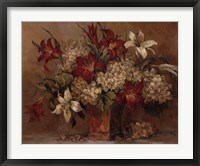 Monet and Rivera has also aided in proving that lilies are simply beautiful pieces of art.